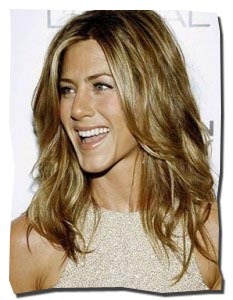 In an interview with ELLE, Jennifer Aniston's hair stylist (the same stylist she's had since Friends) revealed that Jennifer Aniston uses his hair products (Chris McMillan hair products - unfortunately, they're no longer available), and loves Shu Uemura hair products and treatments. 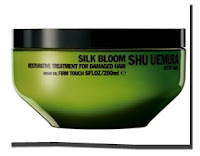 I did a little search online, and found 5 different Shu Uemura treatment products. 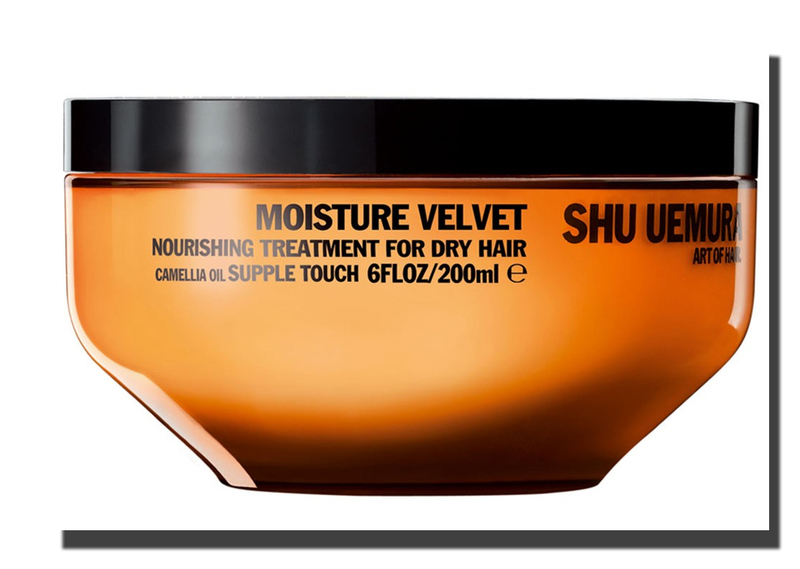 Most reviewers are raving about the superiority of Shu Uemura hair products, though some say they are comparable to Kerastase products, both under the L'Oreal family. This is an illuminating masque for colour-treated hair. It claims to provide intense conditioning, and is formulated with musk rose oil. This is a nourishing masque for dry hair. It is formulated with camella oil, and claims to help restore the hair's moisture balance, and make your hair soft and supple. This provides lightweight conditioning and shine to fine hair, without weighing it down. It says that this will result in fuller, more voluminous hair. This helps treat time-weakened hair. It claims to bring body to thinning hair, while at the same time providing moisture and shine. This is a restorative masque for damaged hair. It repairs the structure of the hair fibre, adds body, and leaves hair silky and strong. 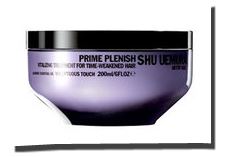 All Shu Uemura hair treatments listed above are to be applied to hair and left for 5-10 minutes, and then rinsed off. The jars in the listings above are a total of USD 71.76 (including shipping), and are currently the cheapest deals on eBay. They are 200ml (6oz.) each. The treatment jars retail for $65 in the US (free ground shipping via shuuemuraartofhair-usa.com), but doesn't ship worldwide. Guess what! 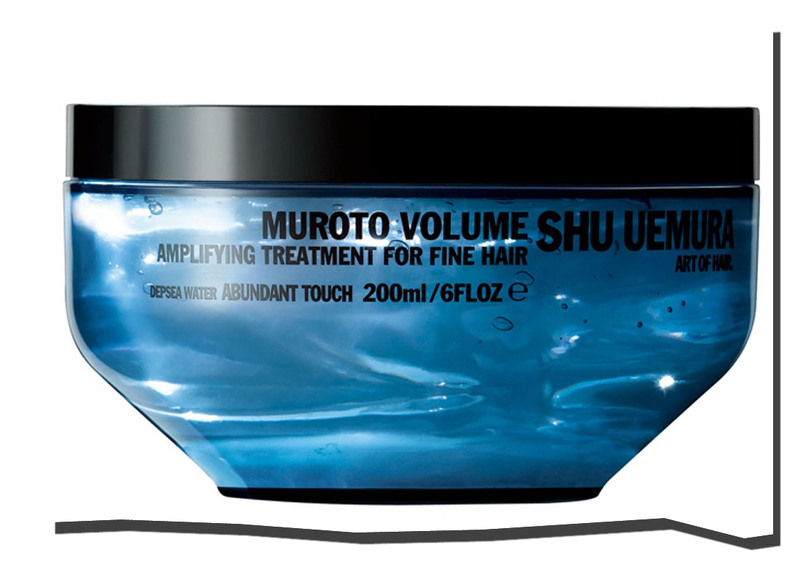 I found this amazing website that is selling the entire Shu Uemura range of treatments (as well as their other haircare products) for USD 56, postage included! They also have the 'Sushu Sleek' line for taming and smoothing unruly hair, which I didn't include in my post above because I couldn't find it on eBay. Visit their Shu Uemura page here! It also has an entire range of wonderful products for skin, hair, and body.